Have you ever had a photo that you wanted to change leaf color in to give it that Autumn feel? I have. In fact, I was in a situation where my client wanted fall wedding photos. Unfortunately, the Autumn leaves were a little late coming out. So I had to figure out how to change leaf color. It’s actually pretty easy to change leaf color in Photoshop. There are many ways to do it, but here’s how I do it. Create a selective color adjustment layer and change the cyan to -100 on the red yellow and green colors. Then invert the layer mask and use the brush tool to paint the effect onto the leaves. Here is a video showing you exactly how to change leaf color in Photoshop. Visit my YouTube channel to subscribe and see more photography and editing how-to videos. This editing trick has come in very handy for me many times when a client is wanting Autumn colors and the colors just aren’t that great yet or the colors that Autumn just wasn’t that great at all. So experiment with this and see how it works for you. You could even create multiple fall colors. Check out my editing series The Four Seasons where I show you how to edit the same photo to look Summer, Fall, Spring, and Winter. I would love to see how you use this in your photos! You can post a photo in the comments below. If you are new to photography, check out my article Learn Photography Secrets that Made my Photos go Viral. 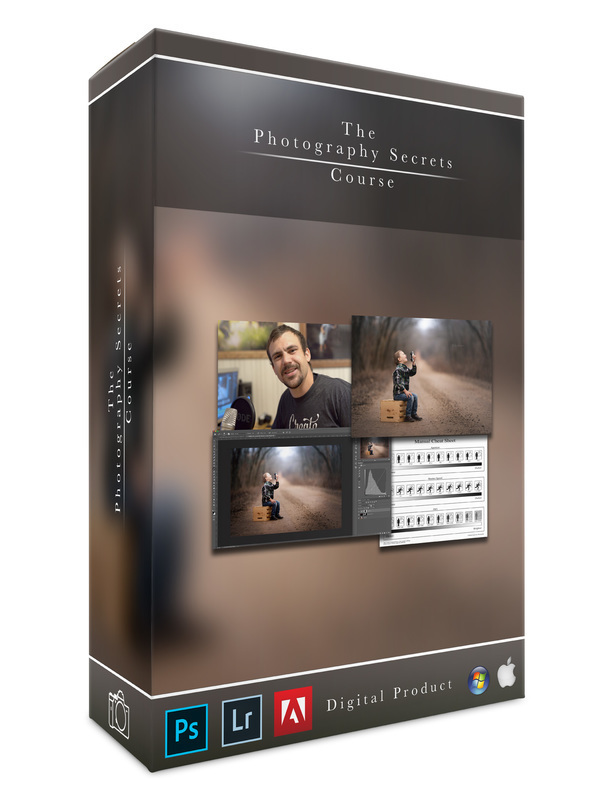 Also, sign up for my FREE Photography Secrets Course! 4 hours and 13 videos teaching you how to take professional photos using a cheap camera and a $30 lens.